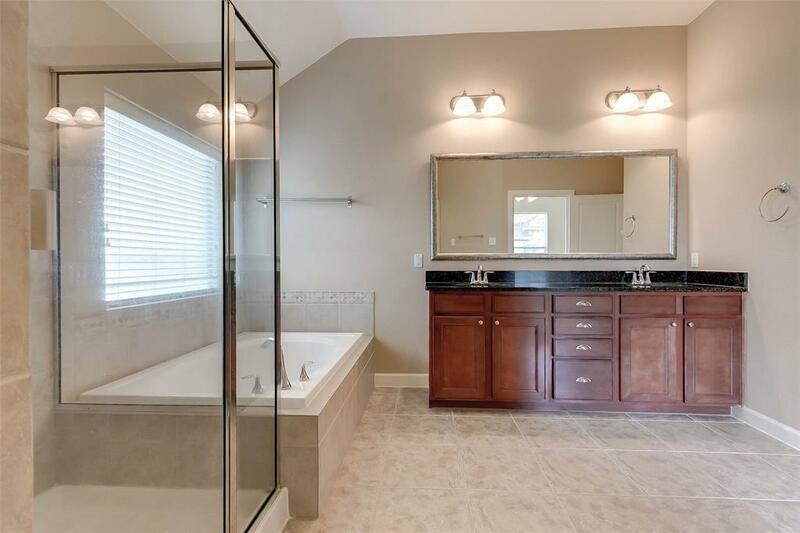 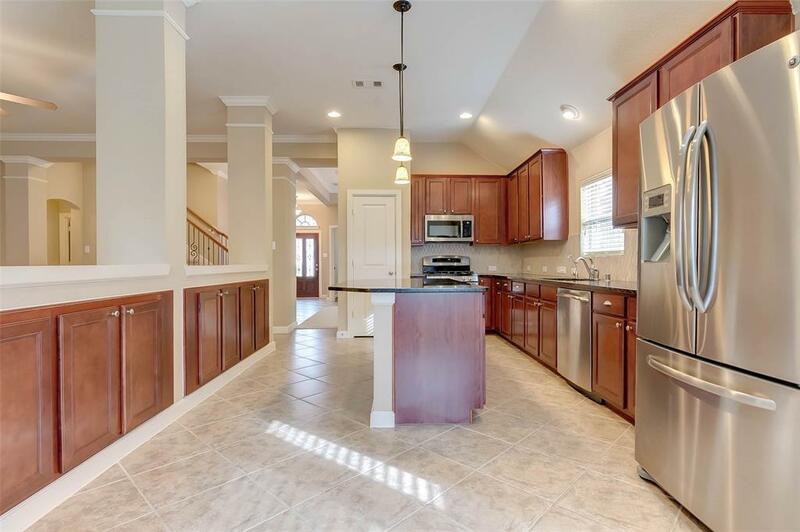 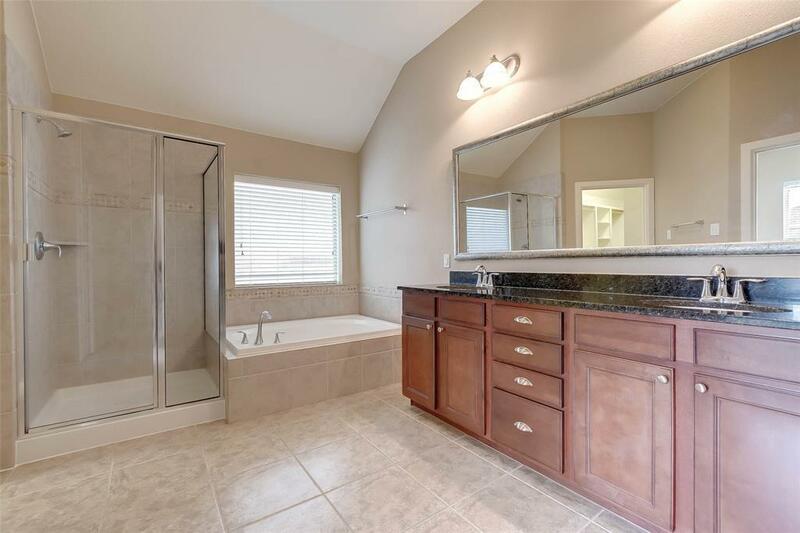 .This incredibly well maintained David Weekly home is ready for immediate move in. 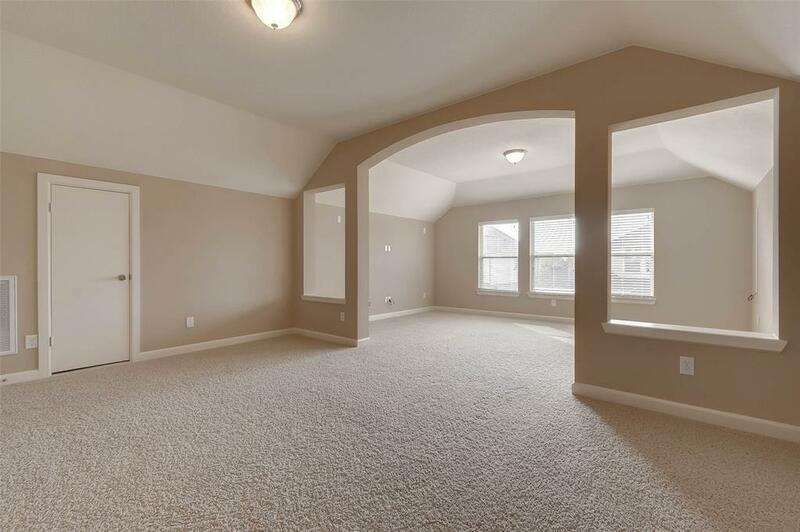 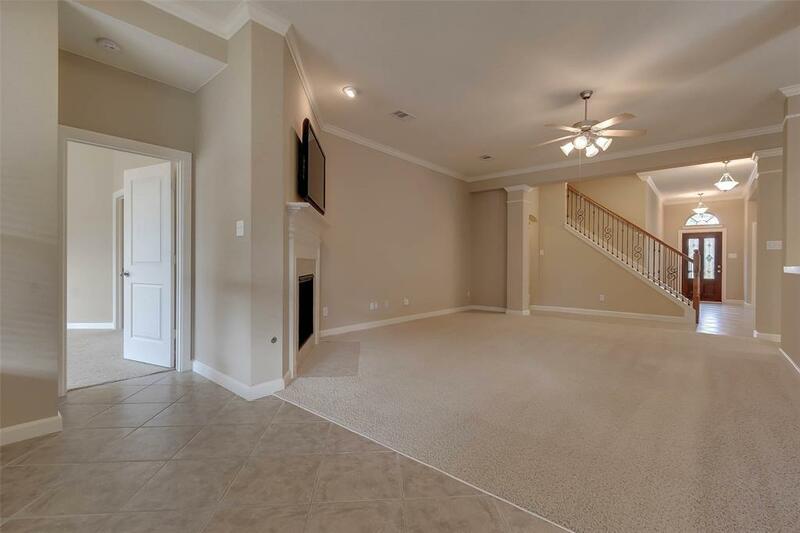 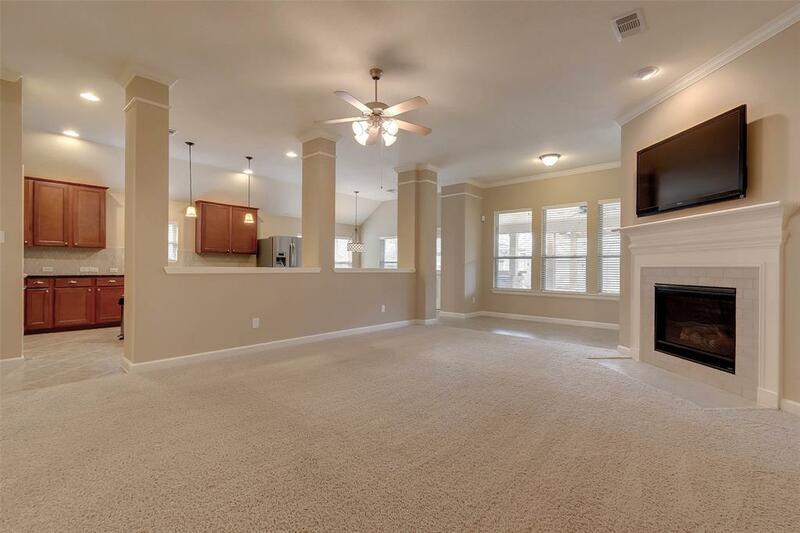 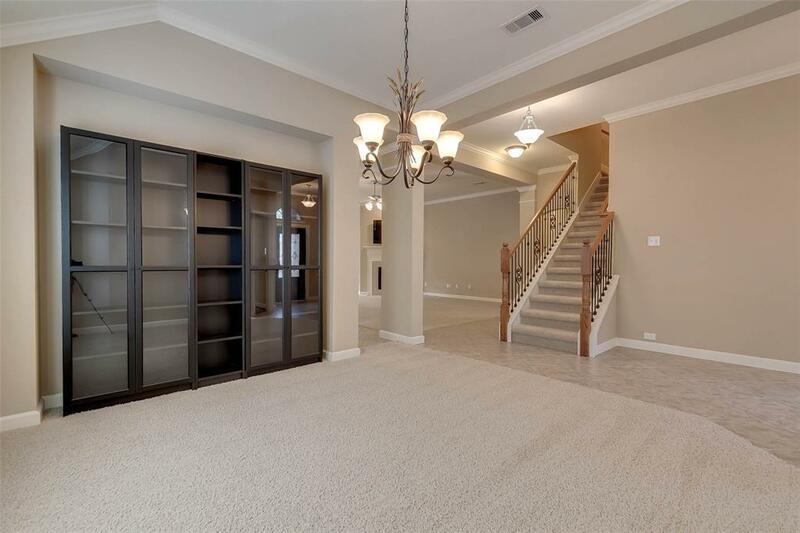 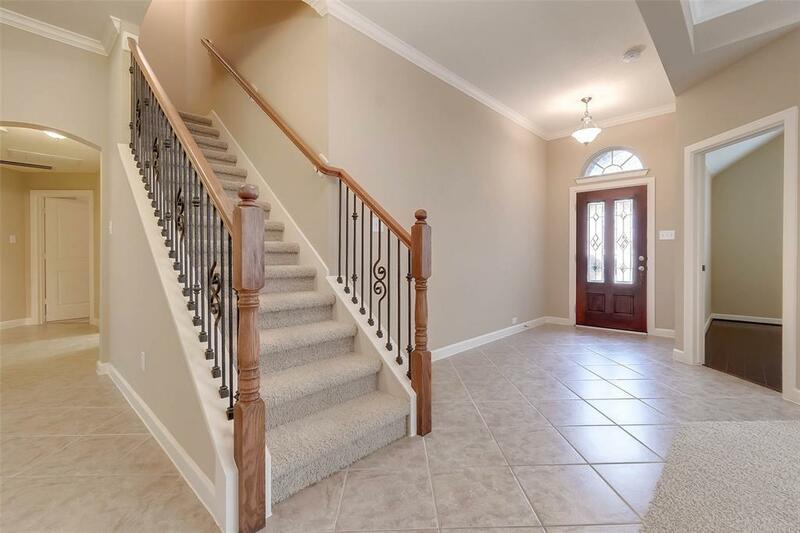 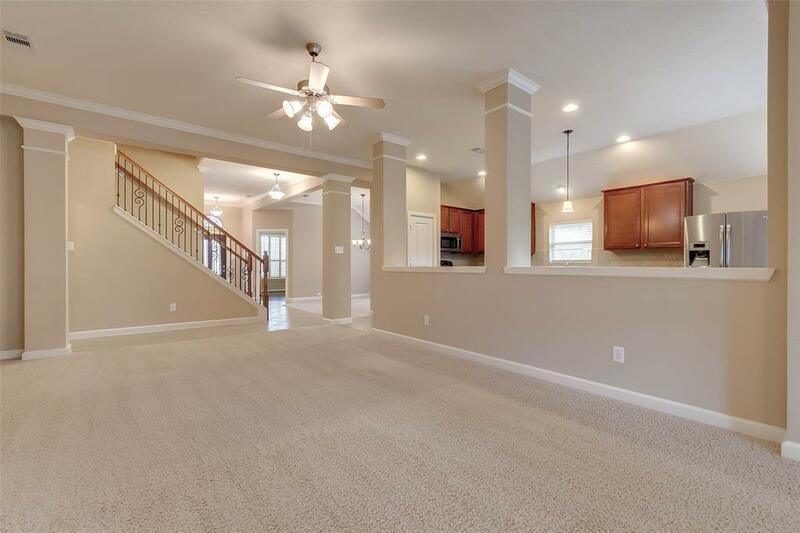 Plan the perfect holiday gathering in this 1.5 story, 4 bedroom, 2.5 bath home with study and game room... over 3,100 sq.ft. 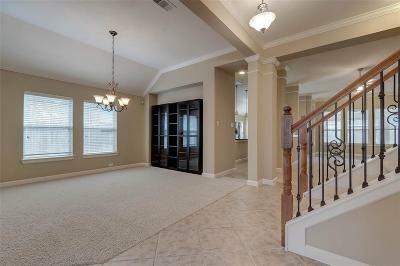 of well planned living space. 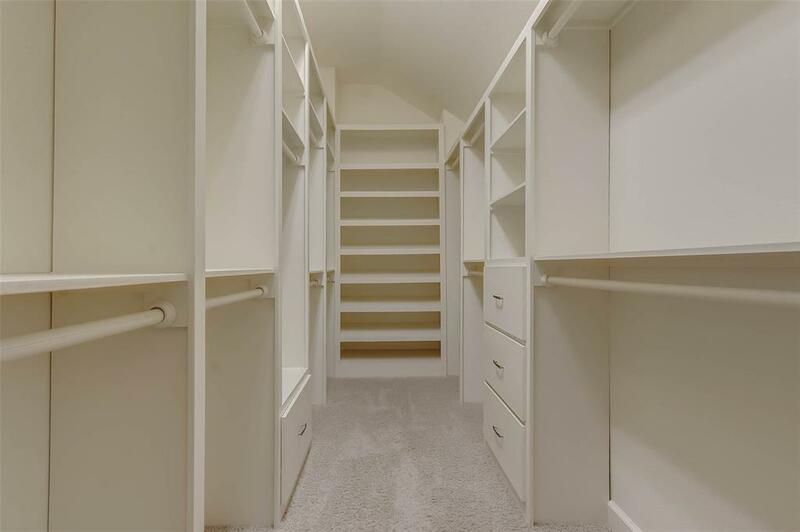 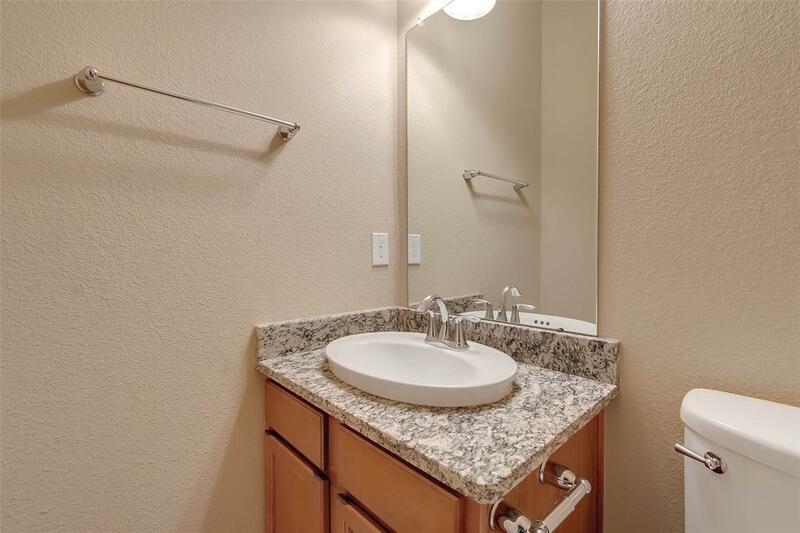 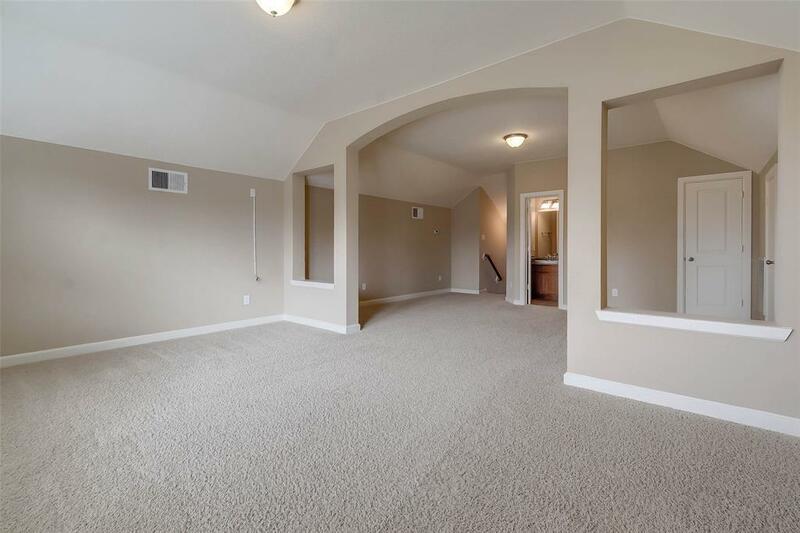 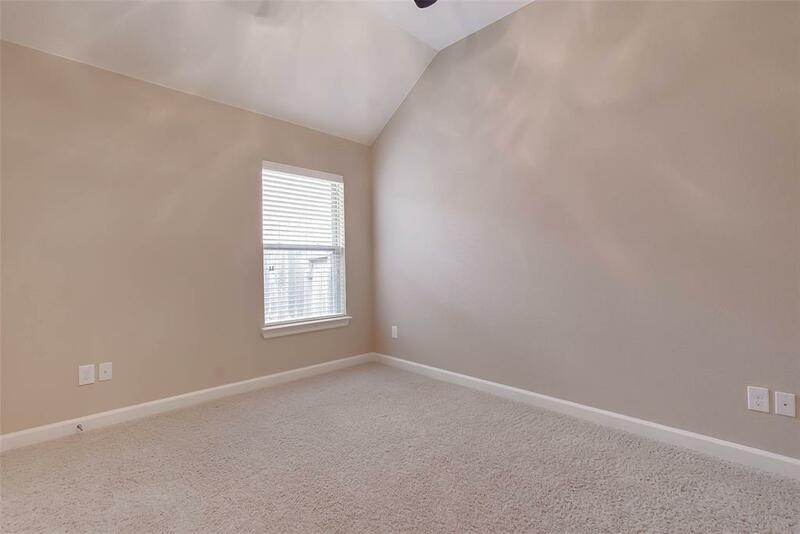 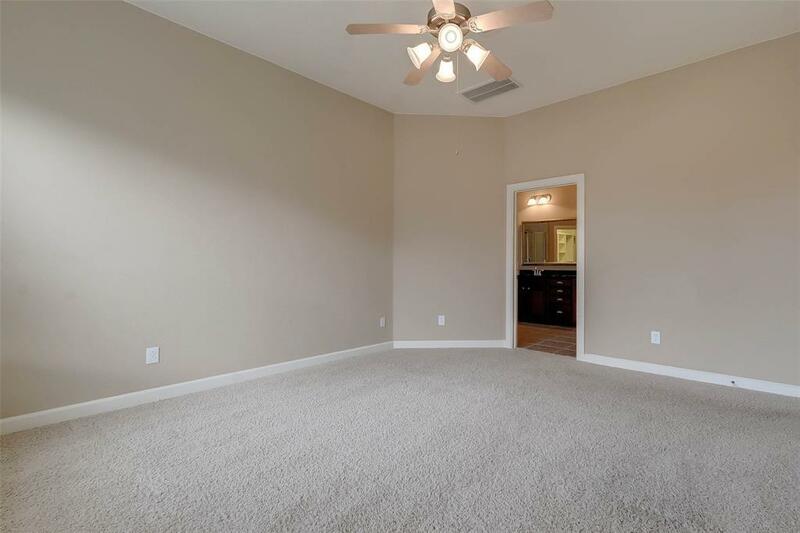 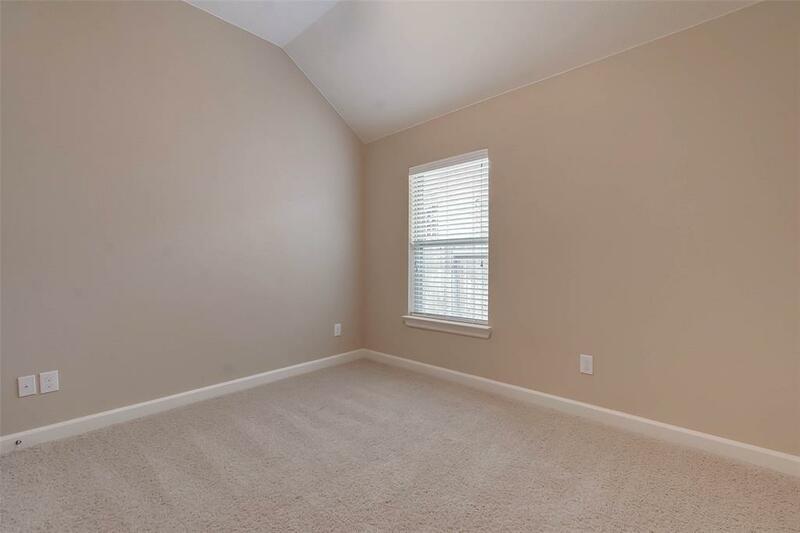 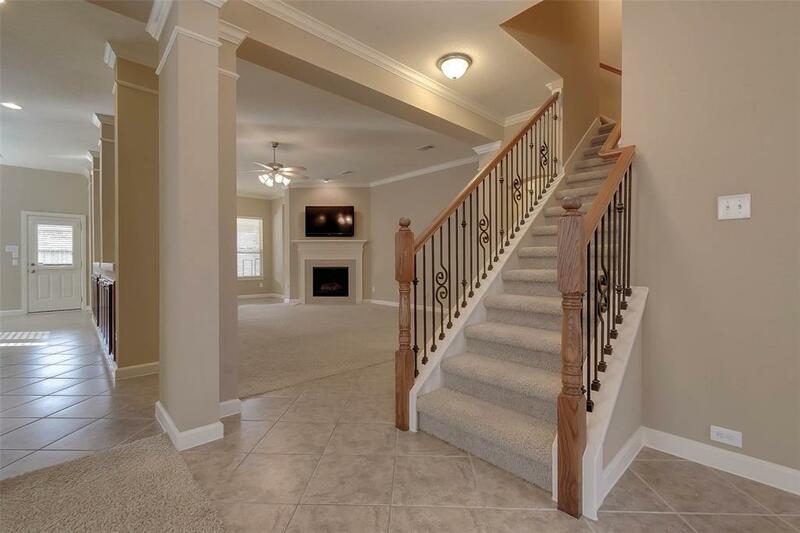 All bedrooms are located downstairs with a HUGE game room and bath upstairs. 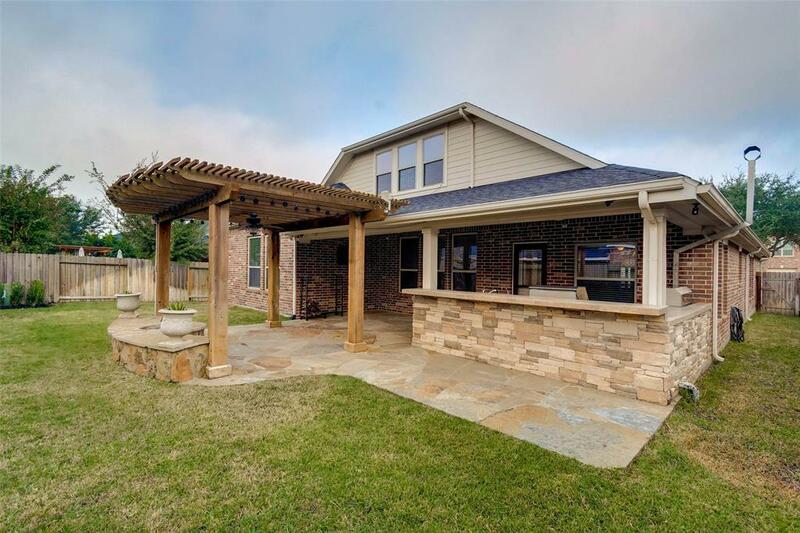 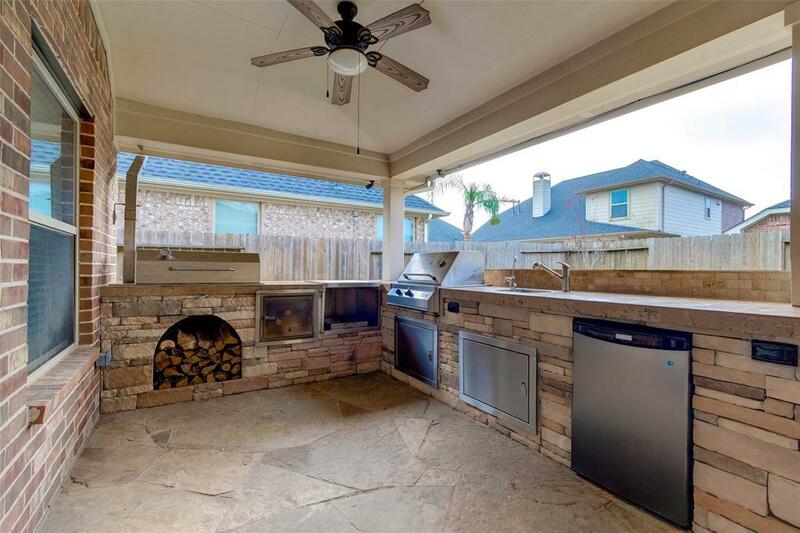 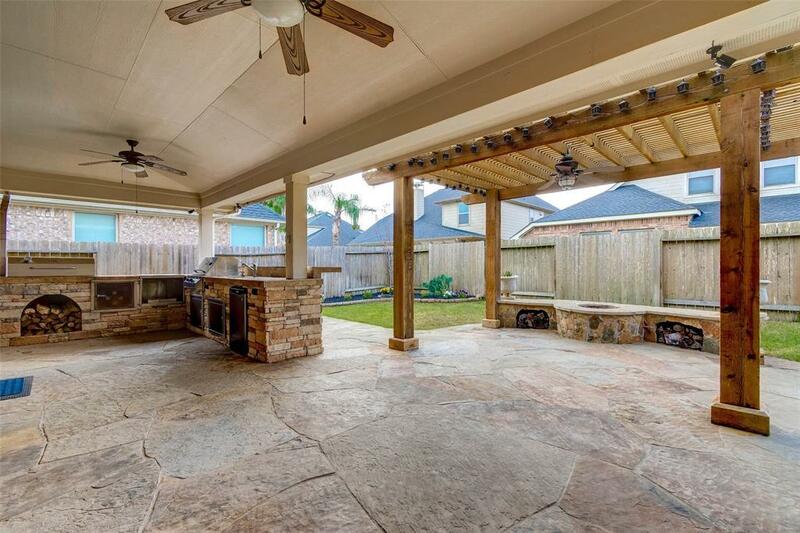 The perfect entertaining space continues to flow through to your outdoor oasis including an amazing outdoor kitchen with too many features to list (see picture descriptions for details). You will also enjoy the warming conversations around your outdoor fire pit and extended pergola. 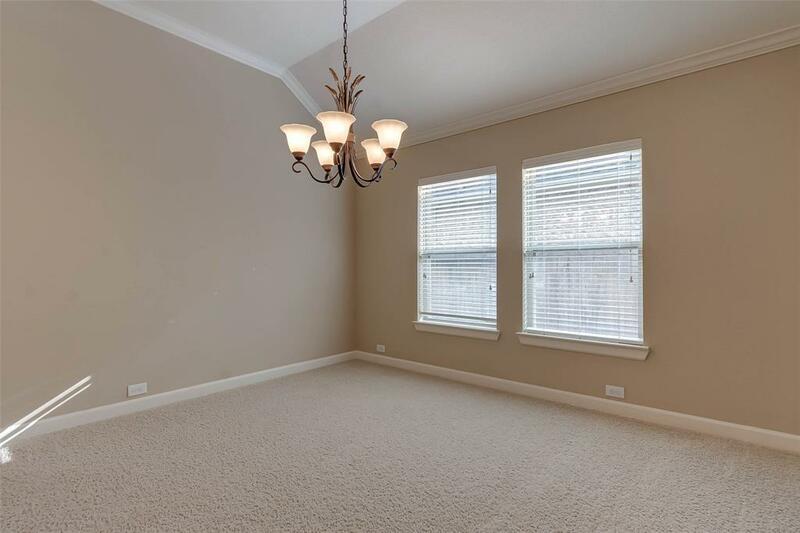 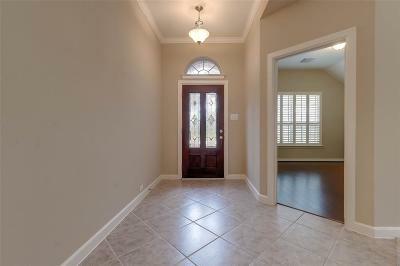 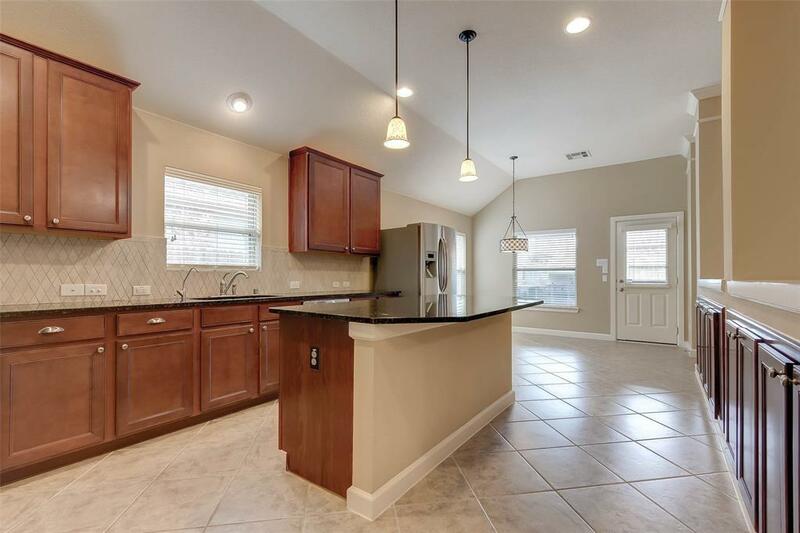 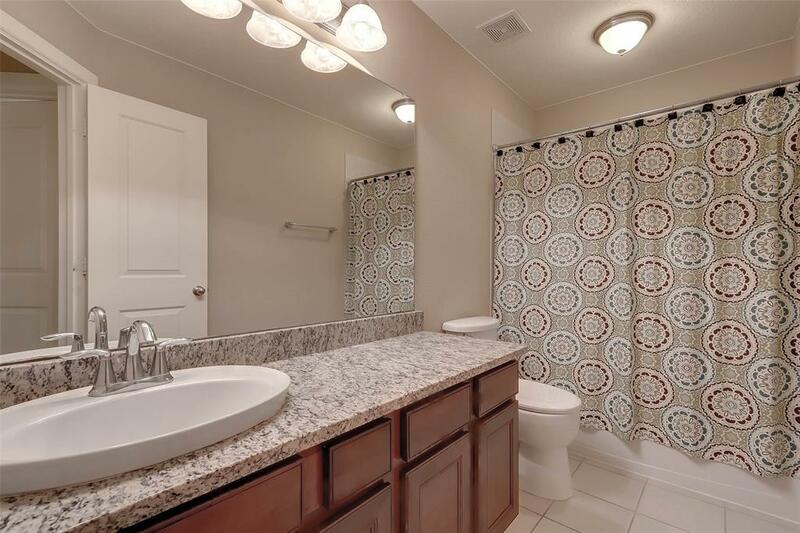 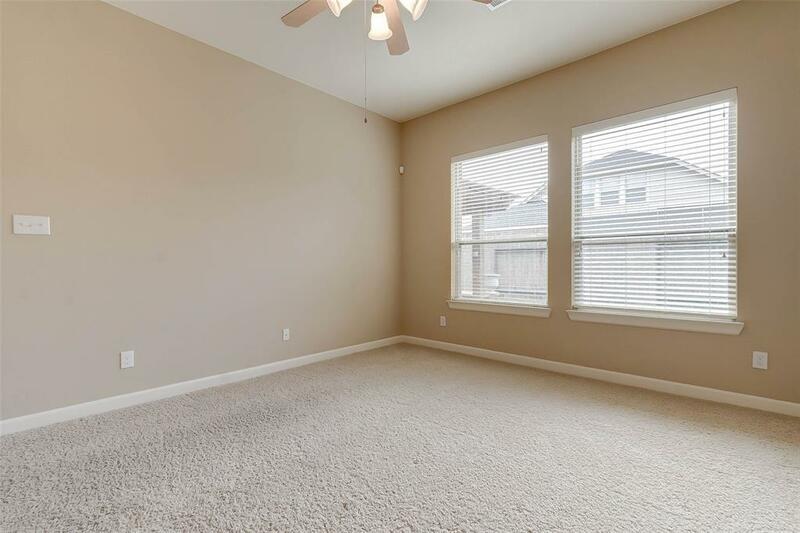 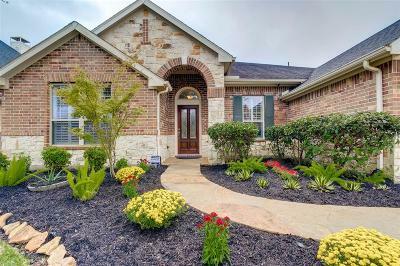 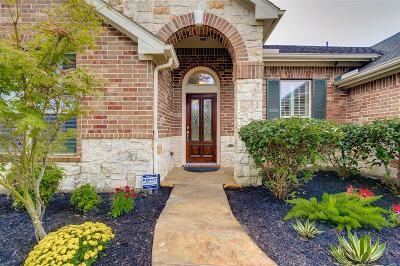 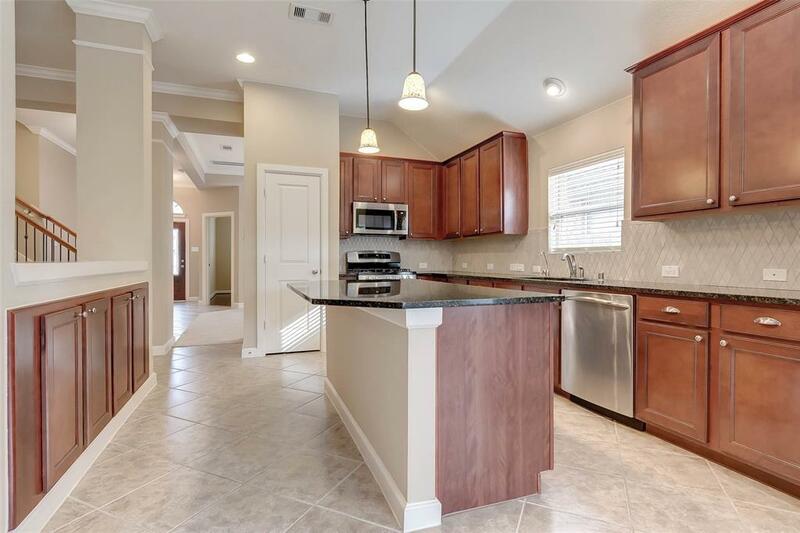 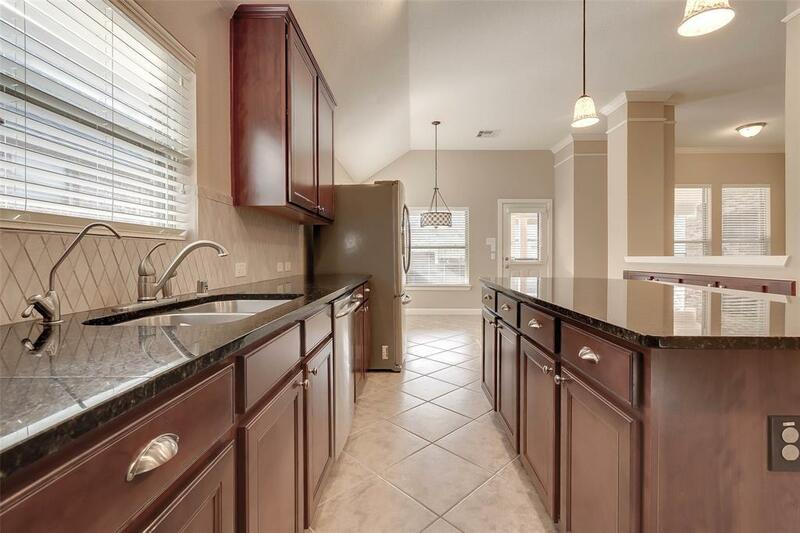 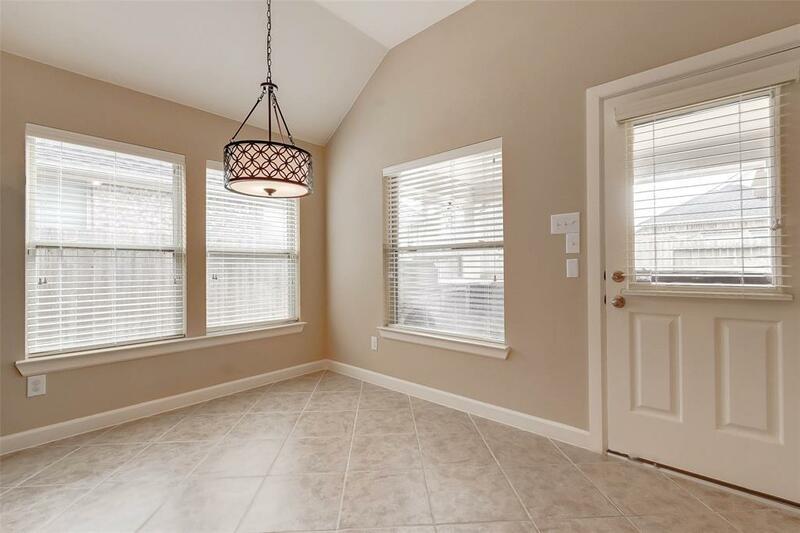 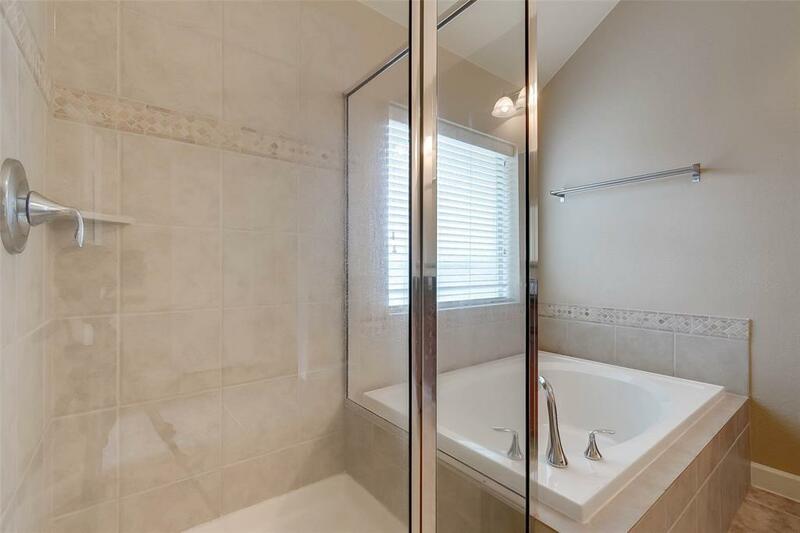 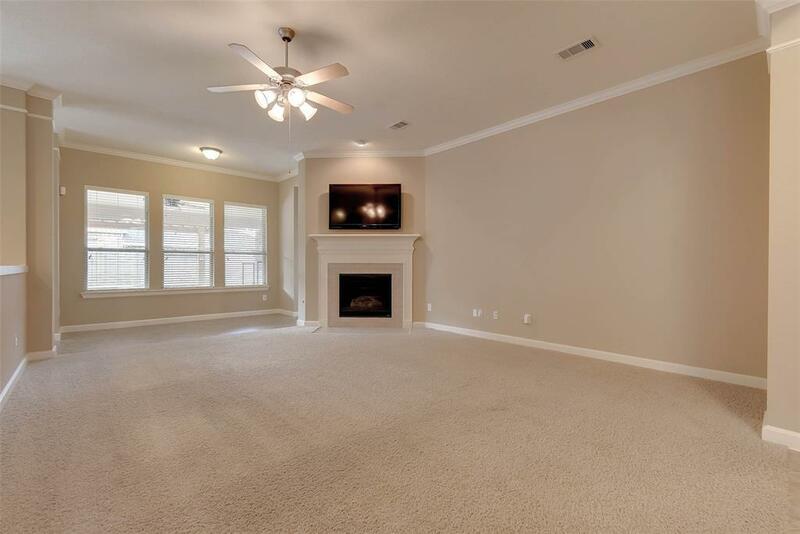 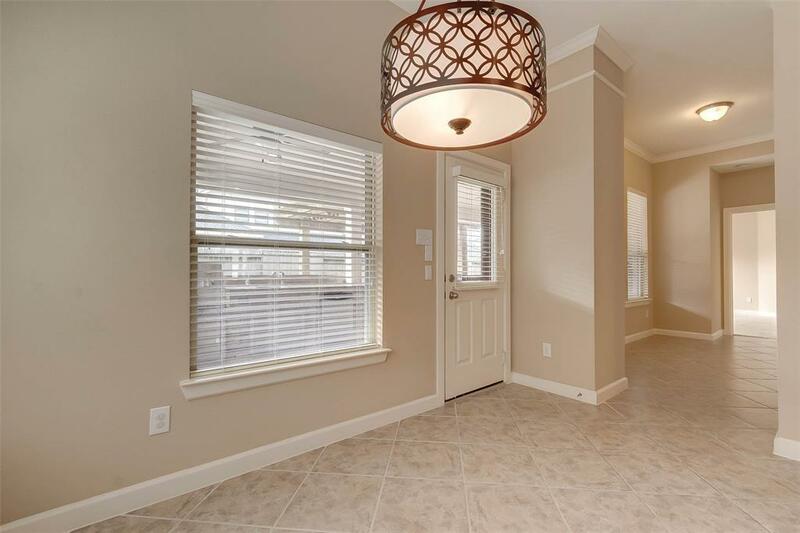 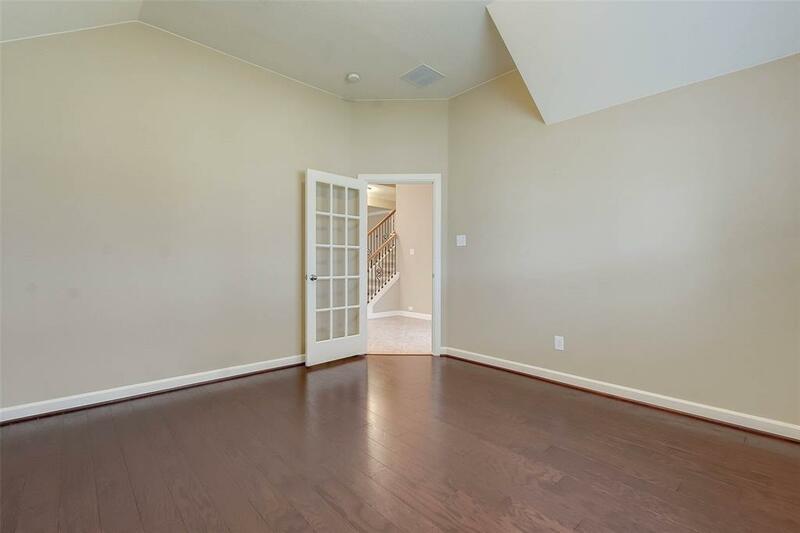 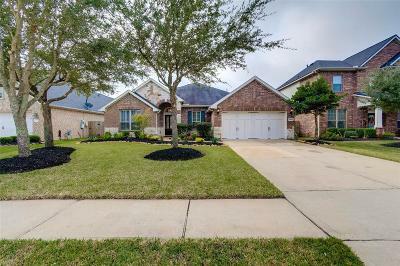 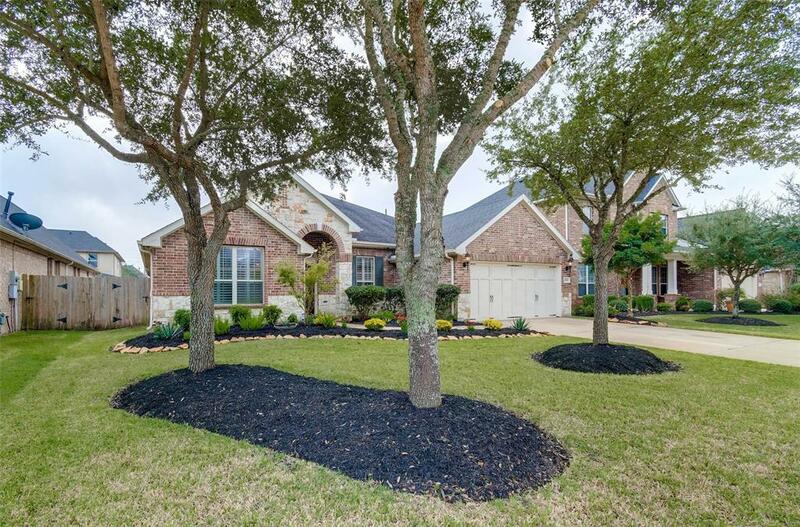 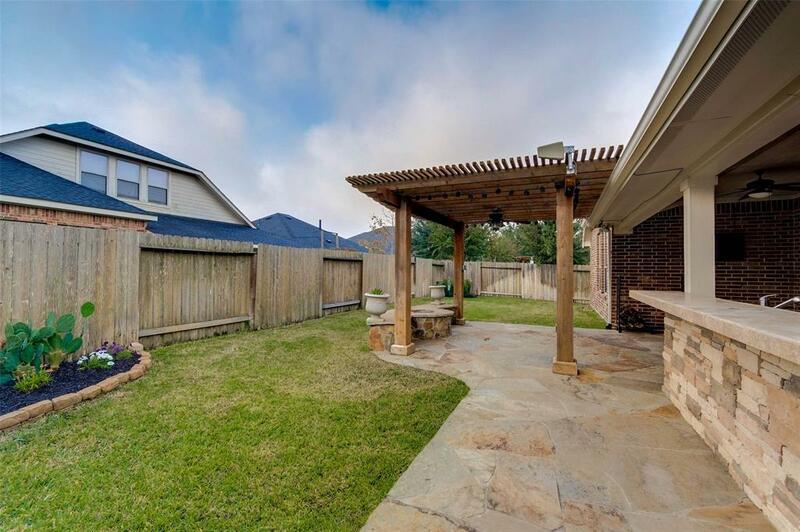 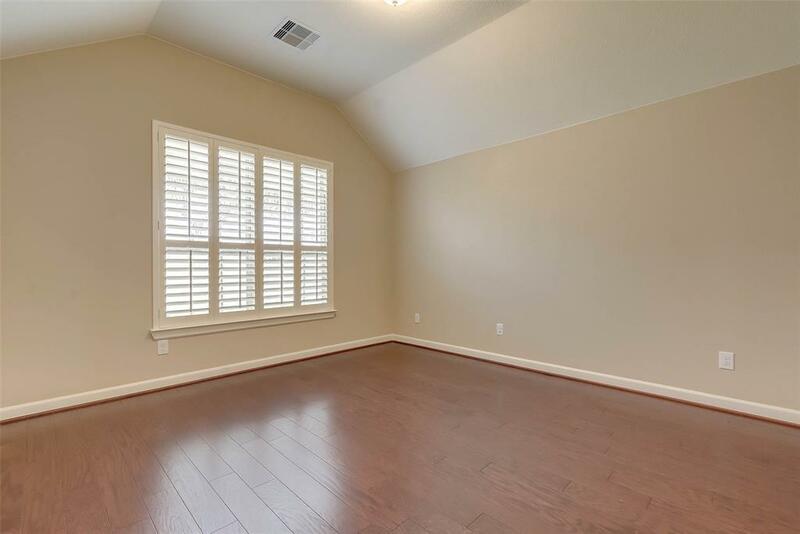 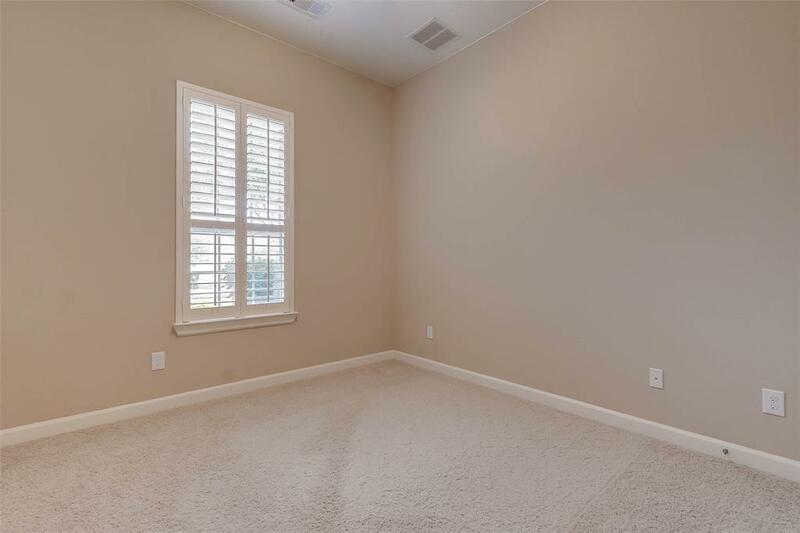 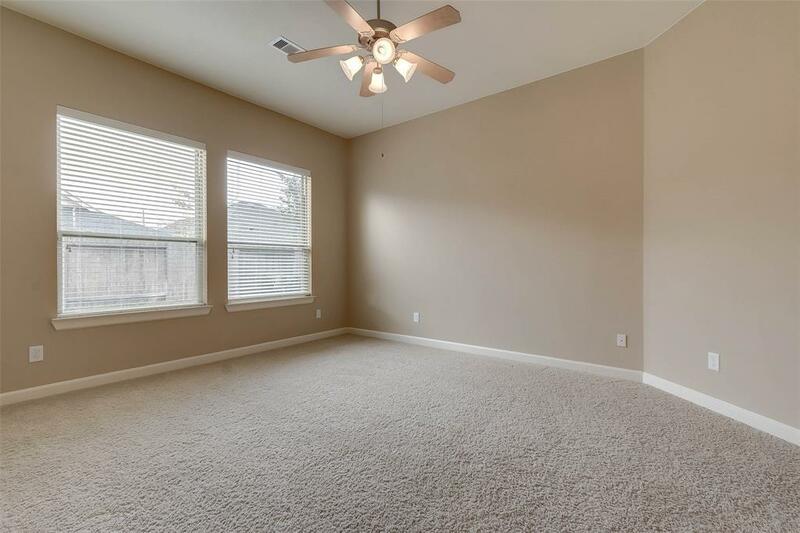 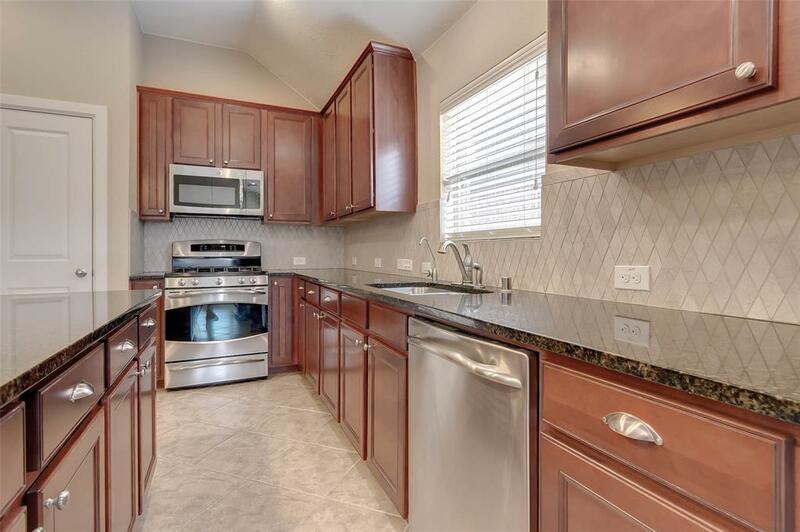 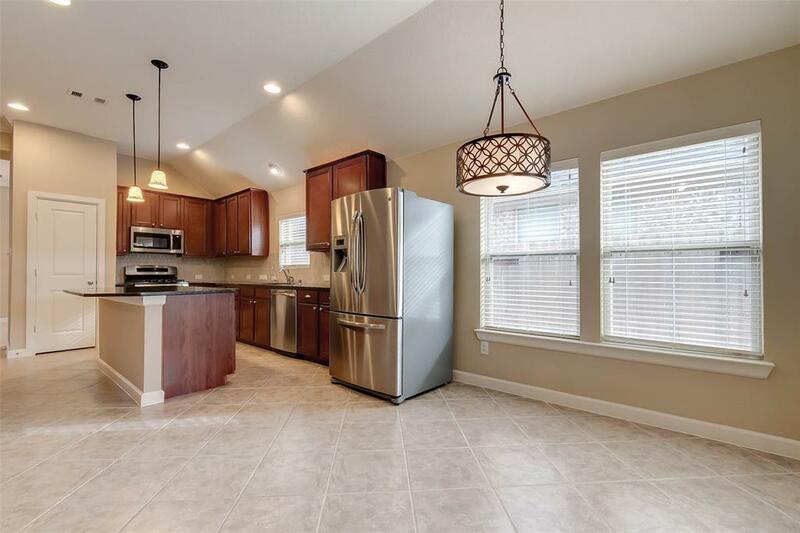 This home is located in the well appointed community of Firethorne with Katy ISD schools and over the top neighborhood amenities. 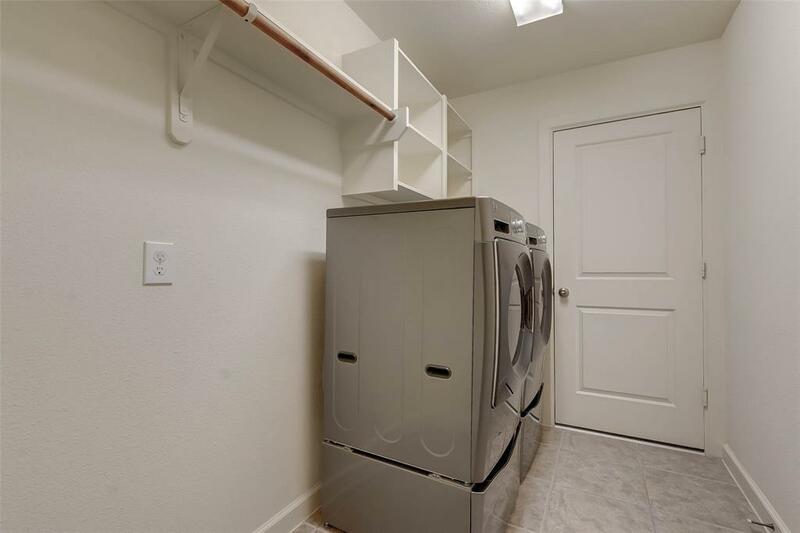 First time home buyer special with many appliances included. Make YOUR appointment today!